I am not sure if I like them or hate them. I am more of a flower kind of girl. I do have to say they are very cute, can be very personal, and easy to maintain. A terrarium is a container which is designed to hold small plants and animals in controlled conditions. The closed nature of a terrarium creates an environment which is easy to control, allowing people to simulate everything from the desert to the rainforest. These little guys can make a great present or a very easy decor and caught my eye while I was flipping through the new West Elm catalog. 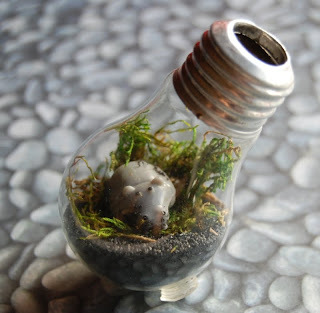 Here is a great tutorial I found to make a terrarium in a light bulb and a YouTube video I found educational. 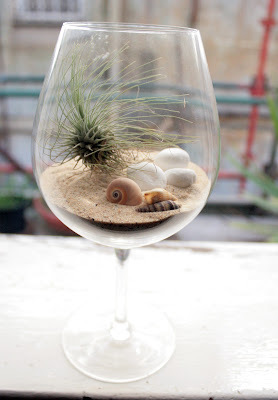 Are you a fan of terrariums? Maybe one day I will make one for someone or even one for myself. I just have to figure out where to put it first. 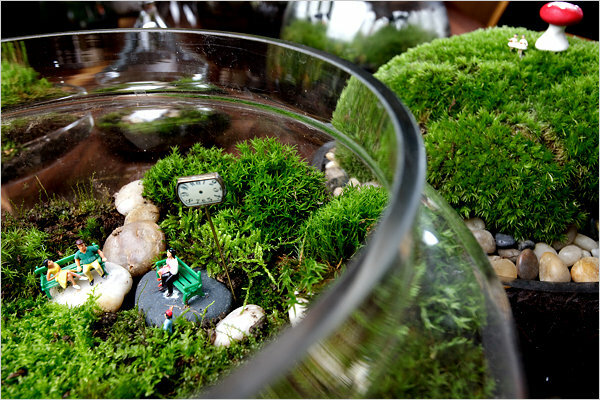 I love the simplicity of Terrariums. Great post. 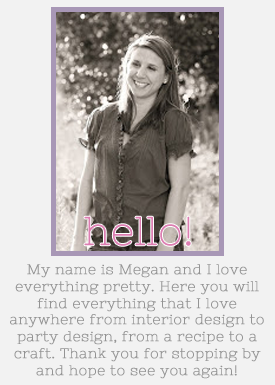 Nice to see you on the SITS craft group.